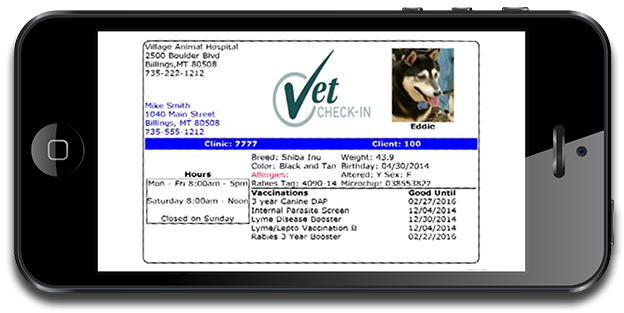 Veterinary Medicine's 1st Patent Pending, In-Office Tablet-based App for Practice Promotion, Client Review Collection, & Online Reputation Growth. 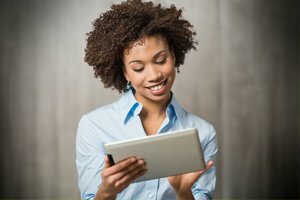 Learn more about buying or starting your own practice, growing your practice, selling your practice and much more. Learn about increasing practice revenue, improving patient and client compliance, retaining more current clients and more. 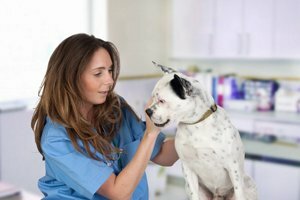 Vetgate® Global has developed novel, data driven consulting programs and practice solutions to assist you and your staff in improving the management and productivity of your practice. 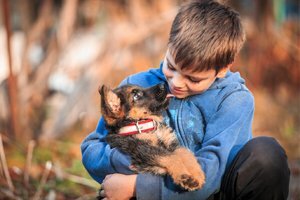 Vetgate® Global has developed a proven, novel marketing system which allows veterinary practices to improve compliance, enhance the health and well-being of their patients, and increase practice viability. Enhancing client cngagement at their point of decision while promoting your practice, collecting more client reviews and simplifying the client check in process.